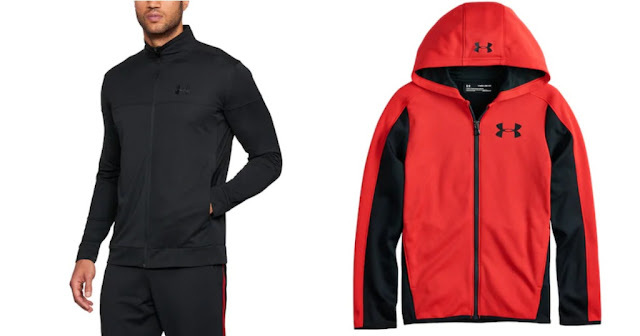 Right now over at Kohl's.com they are offering up to 70% off Men's, Women's, and Kids Outerwear – including designer brands like Under Armour and Fila! No promo code is needed as the discount is already reflected in the price. Even better, if you are a Kohl's Cardholder, you can score FREE shipping on all orders with the promo code MARMVCFREE at checkout!